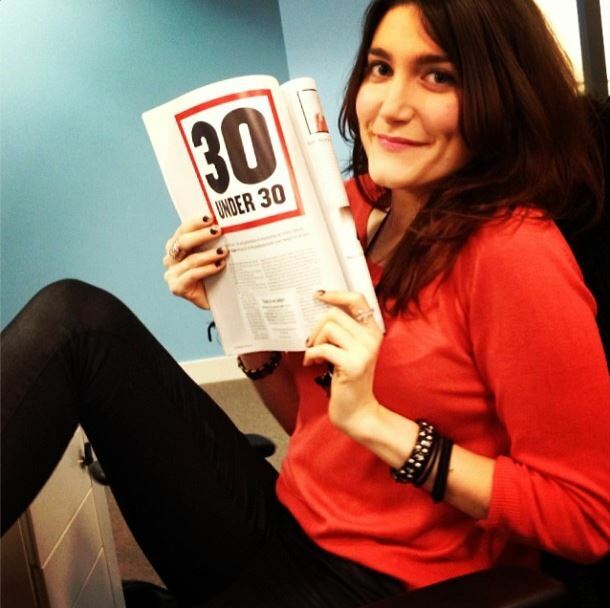 Pretty cool news – I’m one of PR Week’s 30 Under 30! The list is filled with some amazing people so I’m pretty glad to have made it in when nearly 200 people were put forward. I’m also one of the youngest and used as the introductory example for why people should ‘watch out’ because we’re coming to steal all the jobs, so that’s nice. You can read it online here, and that’s a picture of me looking very happy with the physical copy of the magazine.